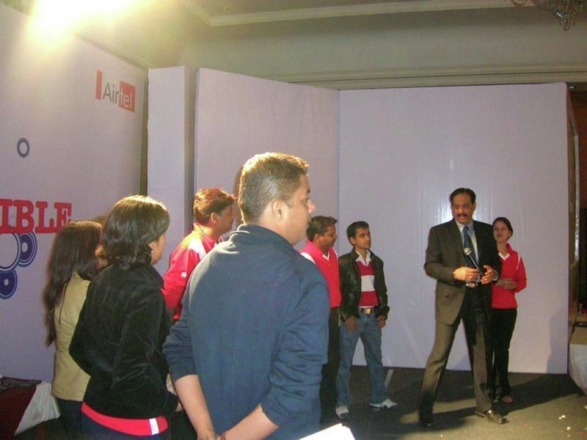 it’s now Airtel - Indore. 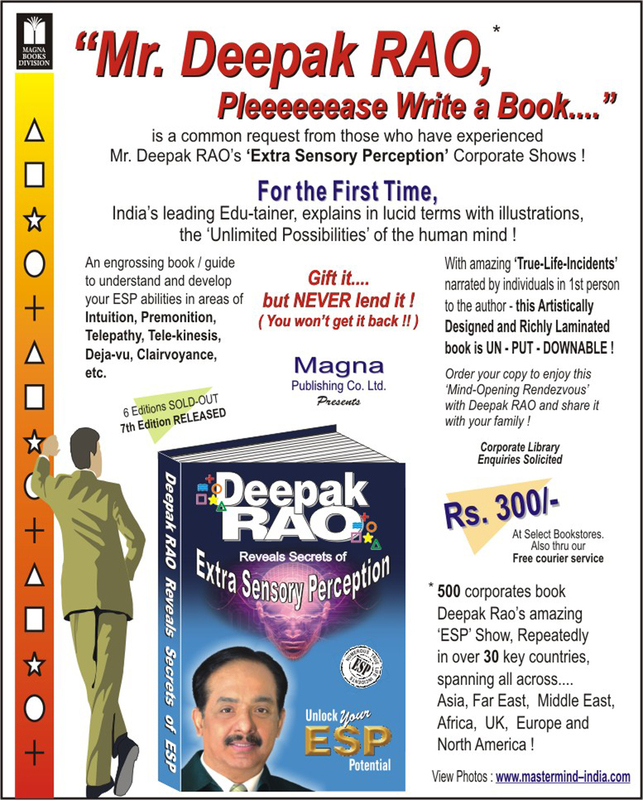 Deepak Rao presents his ‘Extra Sensory Perception’ Show…. 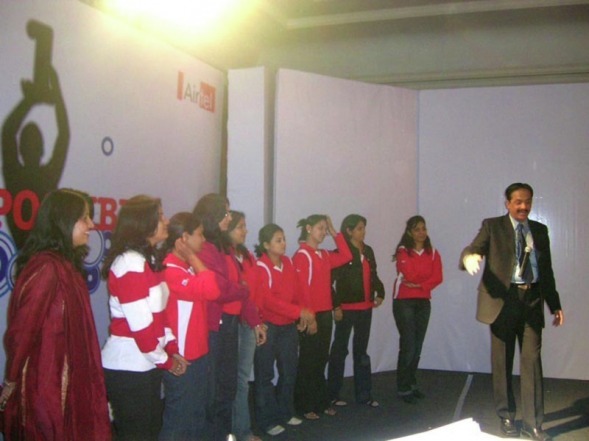 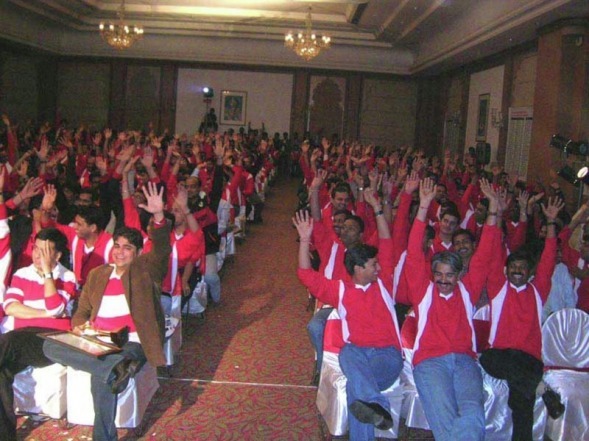 at the Sayaji Ball Room - Indore, on 4th Jan. ’08, to 500 Airtel Executives & Senior Management.